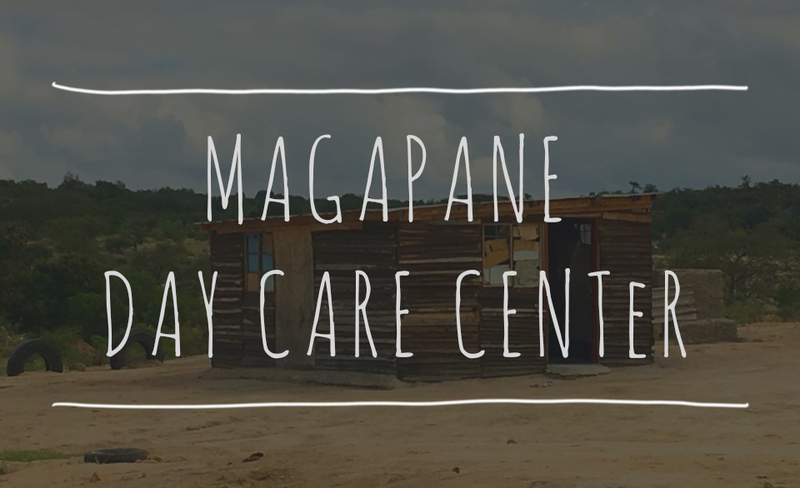 As we wrapped up the playground, we also finished off the final touches on the two main rooms that we got built for the Day Care Centre. As we painted we slowly gathered a fairly big audience of kids planning to come to the creche’ in 2017. Without too much encourgament we instantly had many hands covered in paint creating handprints all over the classrooms!! So for now, that’s our progress. Until the new stream of volunteers come through and help take the project further! Follow the link through to our Facebook page, say hi and make contact. We are always looking for people to get involved on and off site. How can you help?